Caitlin focuses on plaintiff personal injury and insurance litigation, advocating on behalf of injured clients. She obtained her Bachelor of Arts from Ryerson University in 2012 and went on to complete her law degree, with honours, at the University of Birmingham. In 2016, Caitlin worked as an articling student with Jarvis McGee Rice. 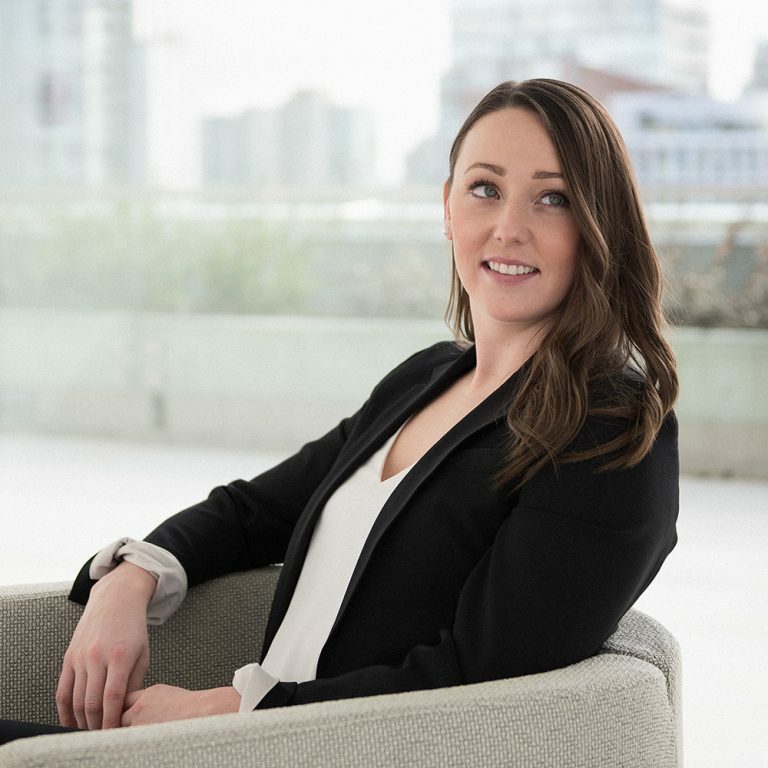 She was called to the British Columbia Bar in 2017 and joined Rice Harbut Elliott in the same year. When she’s not at work, Caitlin enjoys spending time with family and friends. She also loves travelling, running, playing basketball, and being outdoors.